Summer camp should be over for everyone and I hope everyone had a great experience! For those of you who did not get to experience Skymont this summer, we had some great new merit badge offerings – Welding being the most popular. A great time was had by all. I hope that everyone has registered for the Program Expo (formerly the Popcorn Kick-off)! If not, please contact Barry. The Program Expo is on July 31st from 5:30 to 8:30 pm at Concord Baptist Church in Chattanooga. There is a lot of information that is given at the expo, so it is important that you or someone from your unit attend. Free food AND there is no cost to attend. PLEASE CONTACT BARRY ASAP if you have NOT registered as of yet! 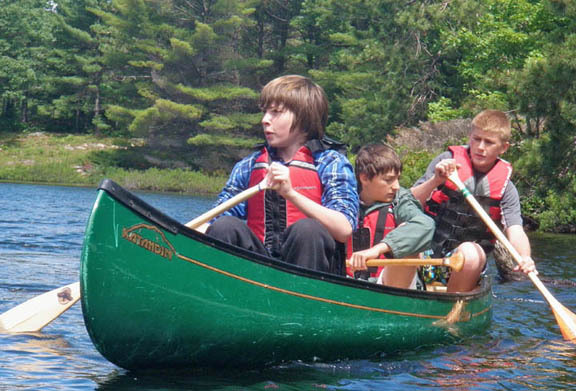 Our Fall Camporee will be a canoe trek – September 14-16, 2018 . The Trek covers 12 miles of scenic wilderness beauty and is located on Lookout Creek only a few miles from Chattanooga. The trip will require 3-5 hours paddling plus lunch and portages. The stream generally does not exceed 30′ in width and is slow moving except after several days of heavy rain. There are places where the stream is shallow and canoes must be lifted around or over obstacles. Registration should be open online for this. Canoes are preferable, but feel free to bring your kayak and join us on the river. There are a limited number of canoes available to be used for this if you do not have access to one. Should you need canoes, please contact Don Horvatt as soon as possible so that he can make arrangements with the canoes we have to offer. Don can be reached at dhorvatt@johnrossdistrict.org for any information. 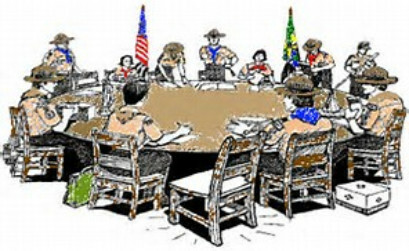 Due to Cub Scout recruiting dates, there will not be an August Roundtable. Roundtable will start back on September 11 at 6:30pm at Fort Oglethorpe United Methodist Church. 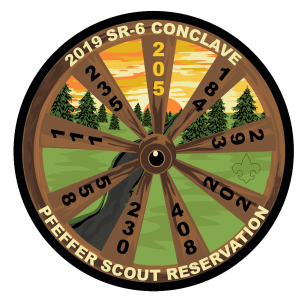 Please remember that Roundtable is not just for Scoutmasters/Cubmasters, but for all leaders and parents that wish to attend. We would really like to grow our Roundtables, and have lots planned for this year. Please invite everyone who would like to attend! 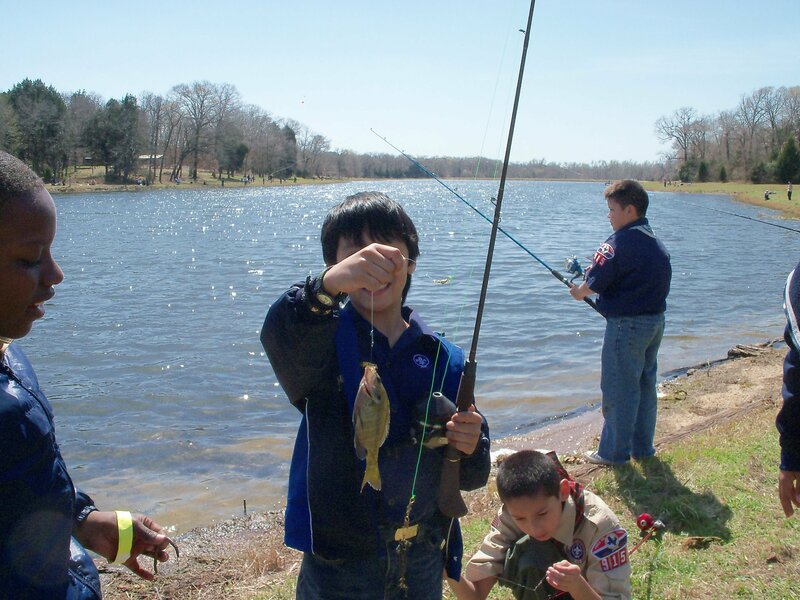 The fishing derby is September 15 at 9am. This year it will be a Marion County Park (by Nickajack Lake) right off of I-24. I’ve been told there is good fishing there, so make plans to attend. 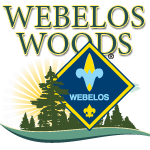 Do your Webelos need a leg up with advancement? More information to follow. The dates and location will be announced later, but SAVE THE DATE. The date for this event is September 21-23. 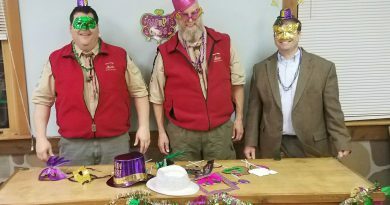 A Scout is supposed to learn responsibility, which includes financial responsibility. They are supposed to learn how to support themselves and we are supposed to be teaching them how to be thrifty. We also have a duty to help support the Council because they are there to support us. 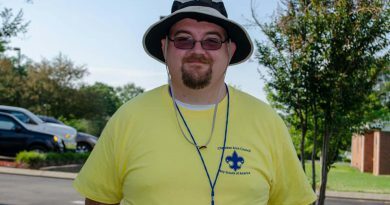 How many of you leaders have had those last minute Scouts who struggle to pay for recharter fees, camping, and summer camp? Want to learn how to relieve some of this struggle? It’s called fundraising – which you can do with popcorn sales. 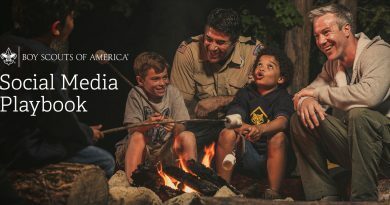 I know several troops that say they “can’t” sell popcorn because the cuteness factor has gone away that Cub Scouts have. However, I’m hear to tell you, you CAN sell popcorn and do very well at it. If you feel your unit would benefit from a visit from our Finance Chair, please let me know. He can teach your boys how to be successful at selling popcorn. FYI – Now would be a great time to start setting up Show & Sell dates at local vendors. Most of you already know – but this is a heads up in case you forgot! Recharter begins in October. The primary reason recharters do not get turned in on time is due to registration fees. START COLLECTING EARLY so this is not a problem this year!